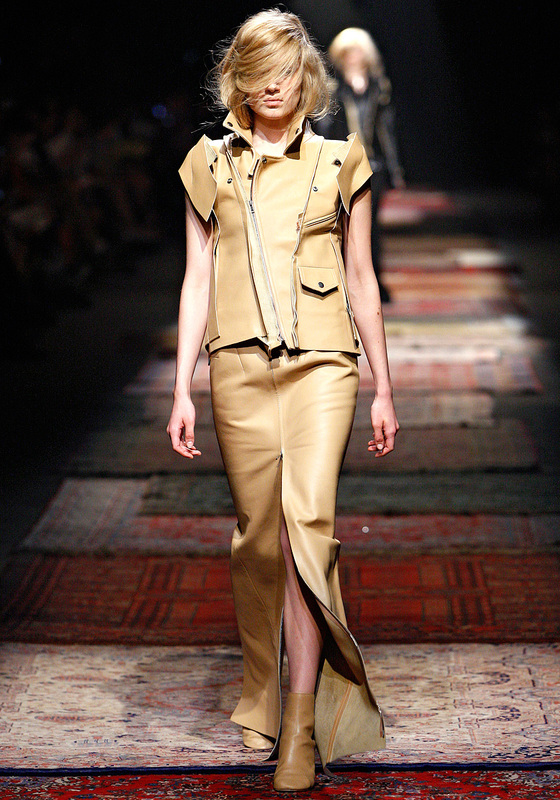 So, Galliano for Margiela, huh? 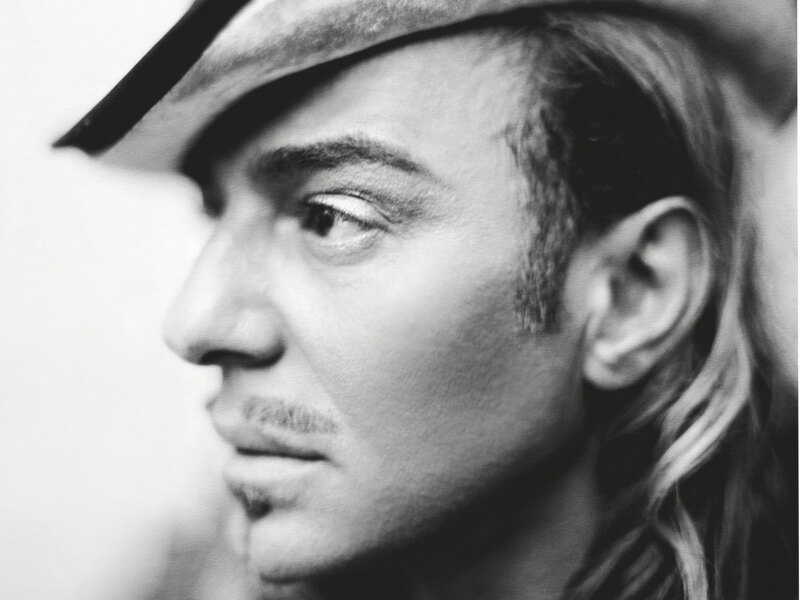 While chaos and unbridled madness run rampant, stripped bare, Galliano has always been about making beautiful clothes. 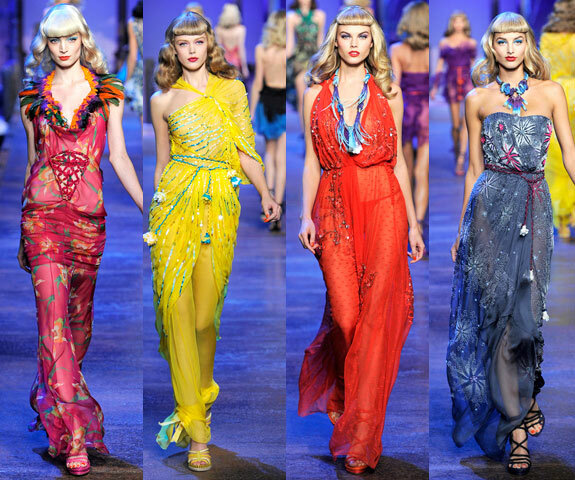 Garments that transcend trends. Which defy technical boundaries. 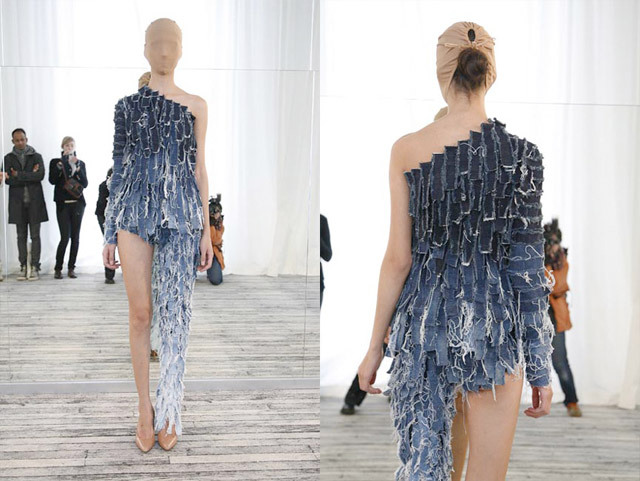 By comparison, Maison Martin Margiela is architectural. Pared down luxe. Precisely austere. Stark, even. I, for one, am dying to see what he comes up with for Margiela. 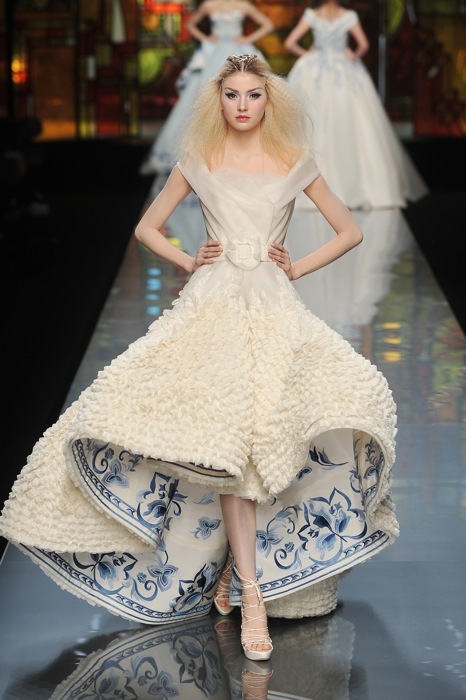 Paris Couture Week in January couldn’t come any faster. p/s such news does leave you with the impression that the fashion world is so starved of real talent, most sins can be forgiven, oui?